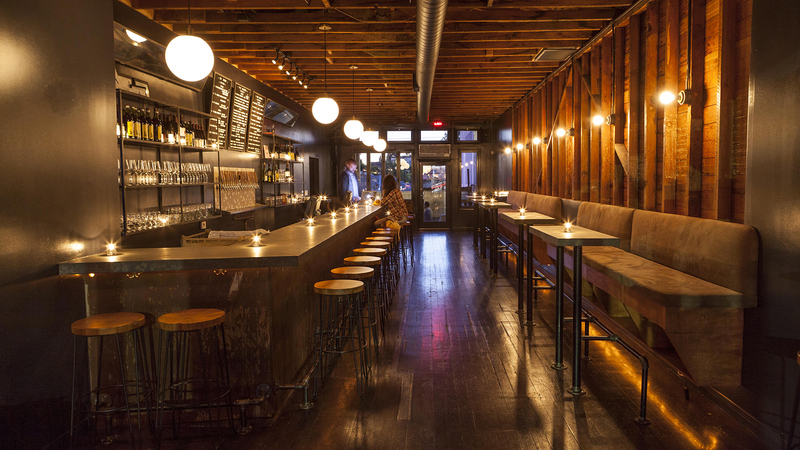 It’s been a big year for L.A. bars. 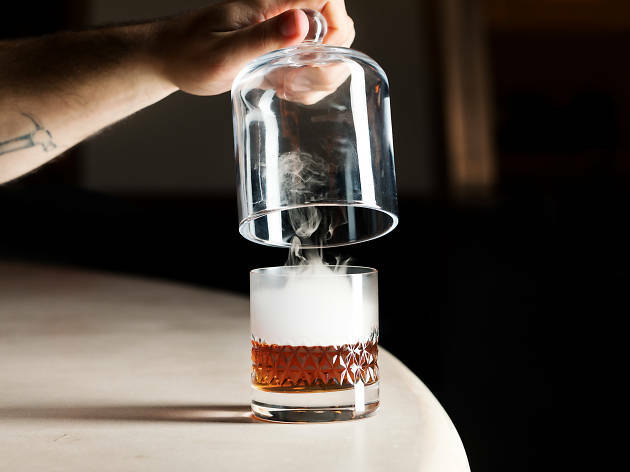 Since our previous Bar Awards, these distinguished watering holes and industry innovators have continued to fan out across the city, host pop-ups featuring some of the world’s most notable bartenders, and even plant roots from a few of the East Coast’s finest. But that’s not to say the stalwarts went unnoticed, either, as they cemented their status as tried-and-true L.A. icons. 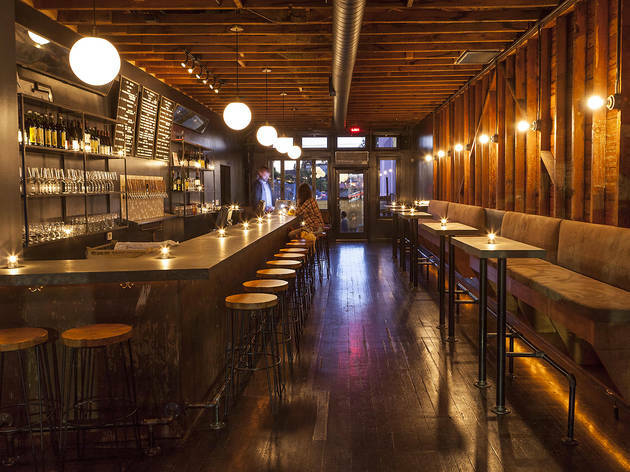 Between the old guard and the new—whether we’re talking beer bars, cocktail bars or wine bars—this year’s competition for Time Out L.A.’s 2018 Bar Awards is pretty fierce. Naturally, we asked the industry’s top professionals to vote for who they think came out on top, and we’ll all know the winners when they’re announced on June 25—in the meantime, check out this year’s finalists. Mezcali Me Banana at Melrose Umbrella Co. 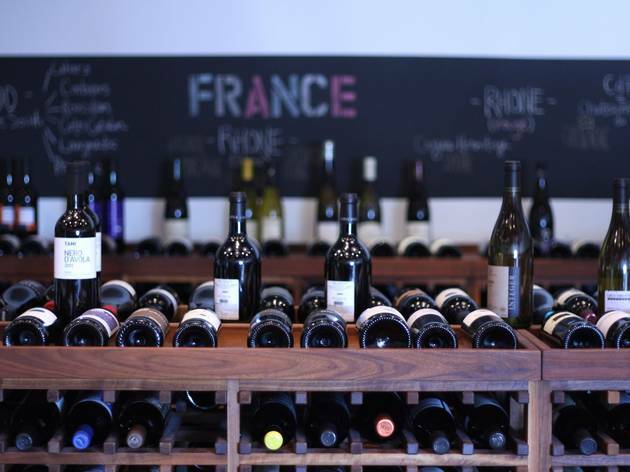 The right lighting, knowledgable bartenders, excellent pours—there's a lot that goes into creating a top-notch wine bar. 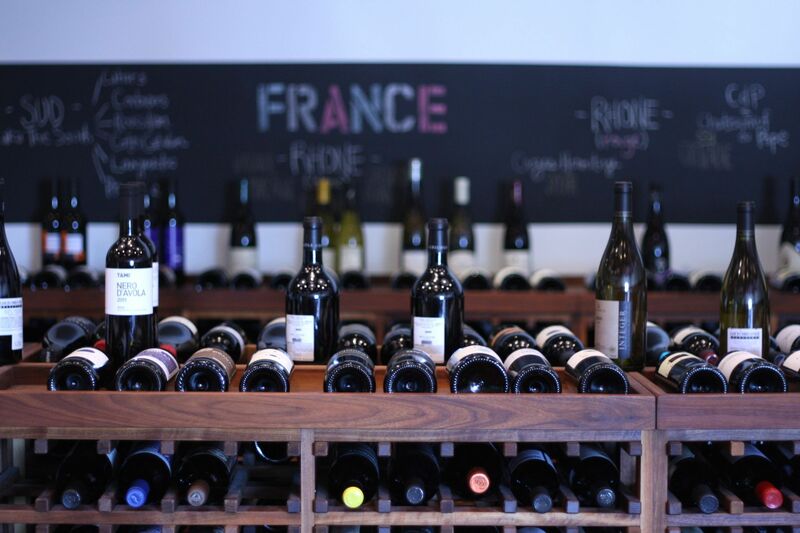 Head to one of these bottle shops to score a killer bottle.